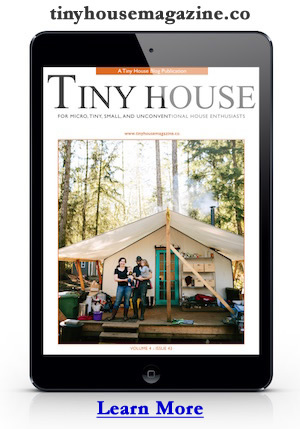 I just spotted this article on Tiny Texas Houses and the tiny house movement in general. Tiny Texas Houses build tiny homes from renewable materials and salvaged stuff. These little houses are a nice example of how old items can be reused to make something new. The article spotlights some people who’ve bought these tiny houses and how they are using them as art studios and homes. Photo credit to statesman.com, read the original article. This entry was posted in Builders and tagged texas, tiny house, tiny house builder, tiny texas houses.